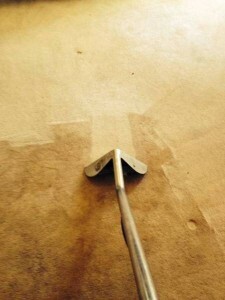 Tip Top Clean Team - Brisbane City is a local cleaning company in Brisbane. We are a family run and operated business delivering quality domestic and commercial cleaning services for over 20 years. Welcome to Brisbane’s No. 1 cleaner – Tip Top Clean Team. We are a two decade old company dealing in all sorts of domestic as well as commercial cleaning services. 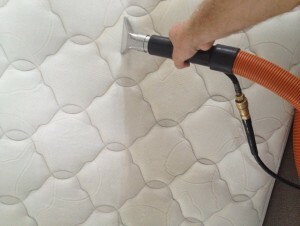 We promise to give our customers the finest quality of cleaning services at the lowest prices in Brisbane. Only licensed and certified cleaners get a chance to work with us because we never ever compromise on service standards. Customers are our first priority and to deliver them the best we choose only the best for our company. From cleaners to cleaning solutions and cleaning equipment – Tip Top Clean Team has got just the top notch stuff. 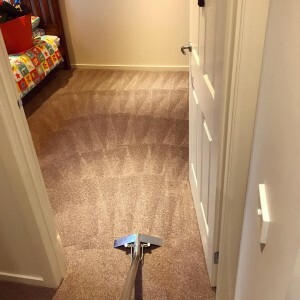 We offer a wide range of cleaning services including carpet cleaning, duct cleaning, curtain cleaning, blind cleaning, mattress cleaning, tile cleaning, grout cleaning, and upholstery cleaning. Only eco-friendly cleaning solutions are used at Tip Top Clean Team so that you no carbon footprints are left on the environment. We also provide same day and emergency cleaning services at a very modest cost. Give us a call to switch to a healthy, cleaner, and more hygienic living and working atmosphere anywhere in Brisbane! We work to provide you with the finest and safest cleaning solutions to keep your homes and offices always in a spick and span condition. We have an excellent team of certified and licensed cleaners who deliver guaranteed results for all our cleaning services. We give personal attention to every project that we take – minor or major. Our team ensures that YOU – our customer gets the best ever experience with our cleaning services.